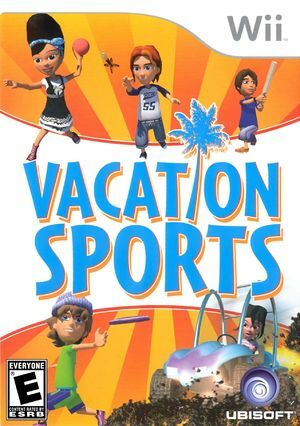 Vacation Sports (known in Europe as World Sports Party) brings the exhilaration of sports competition to your home! Players stay at a 5-star resort and enjoy a variety of their favorite classic sports, such as go-carts, dodgeball, darts, frisbee golf and more, while also picking up other global sports played by millions around the world. The graph below charts the compatibility with Vacation Sports since Dolphin's 2.0 release, listing revisions only where a compatibility change occurred.